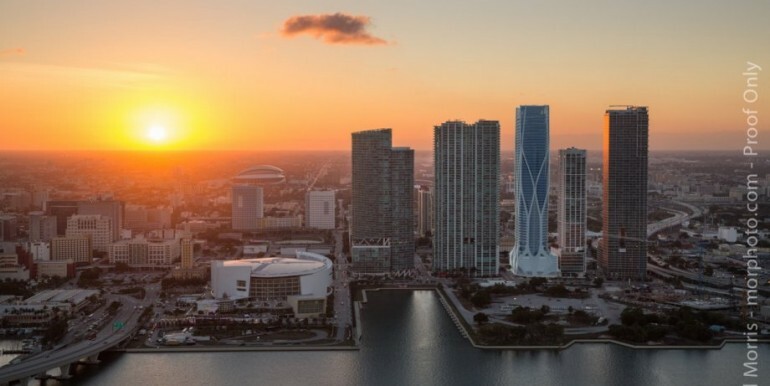 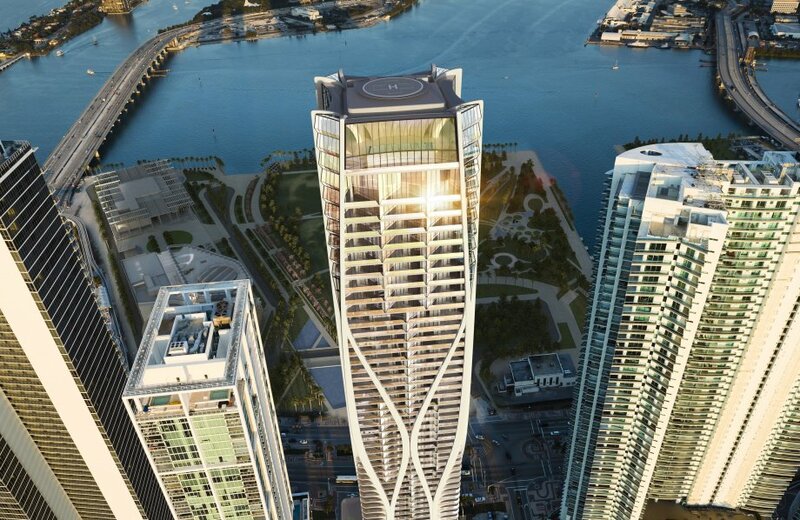 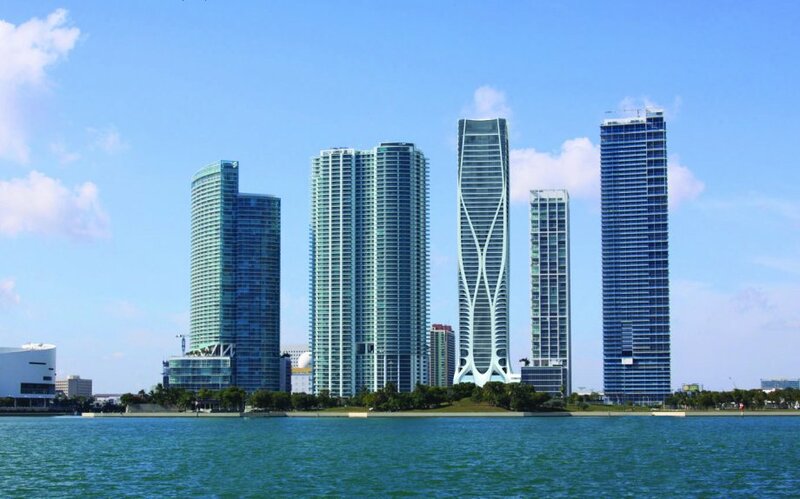 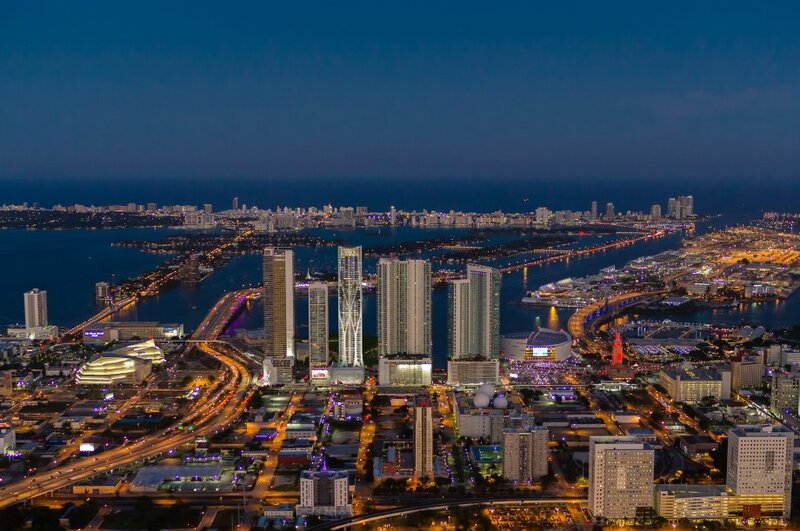 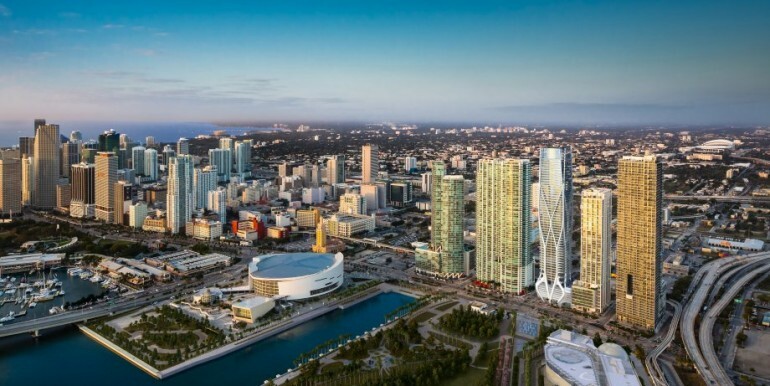 One Thousand Museum, South Florida’s most prestigious new residential tower is redefining Miami’s skyline. 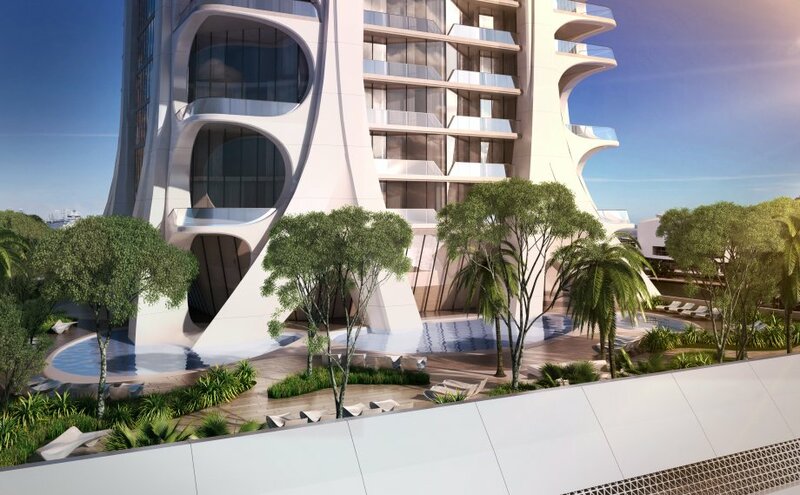 This infusion of Art, Architecture & Design comes from the prolific imagination of Pritzker Prize Winning Architect Zaha Hadid. 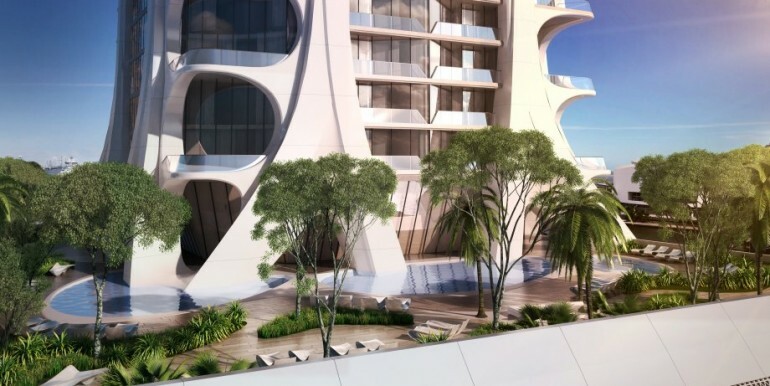 Over the past 30 years, Zaha Hadid has become internationally renowned for her designs of sensuous, soaring buildings that push the limits of innovation and blur the lines between art and architecture. 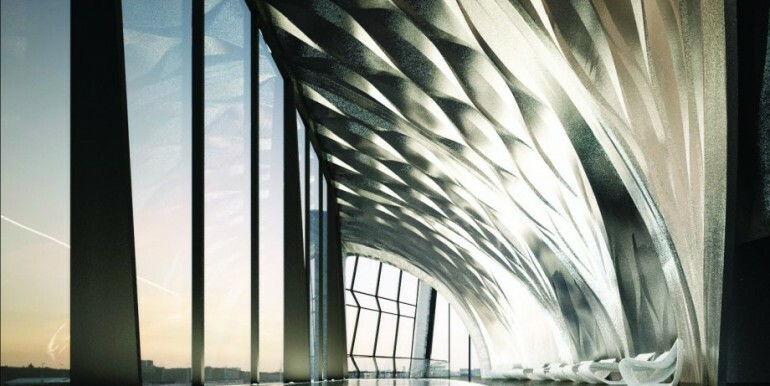 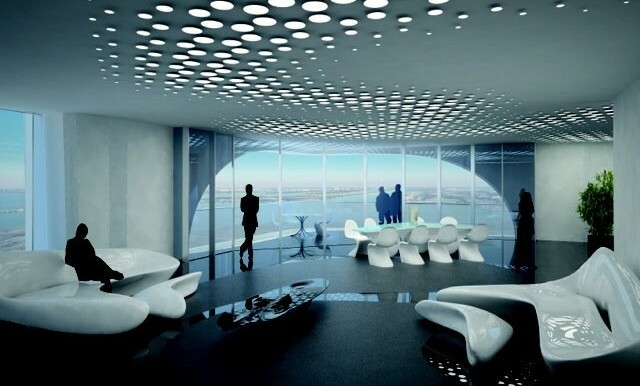 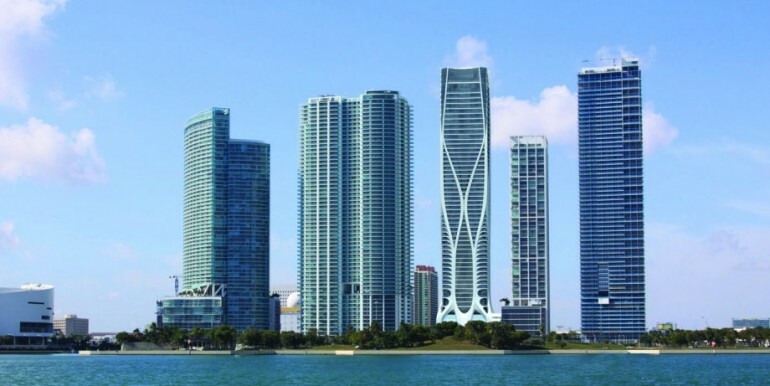 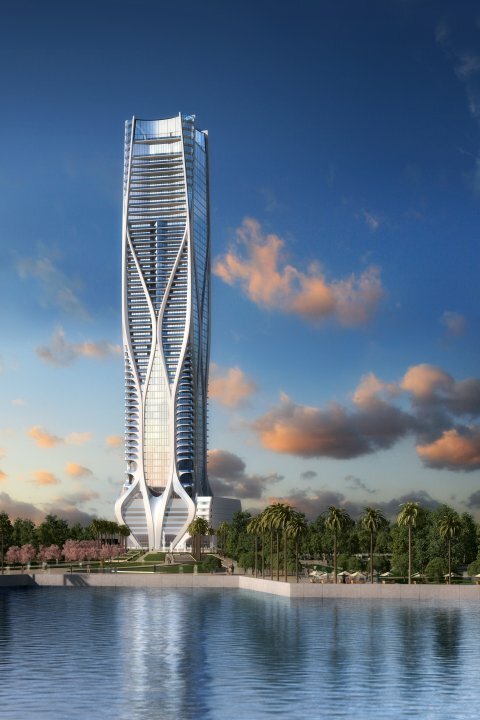 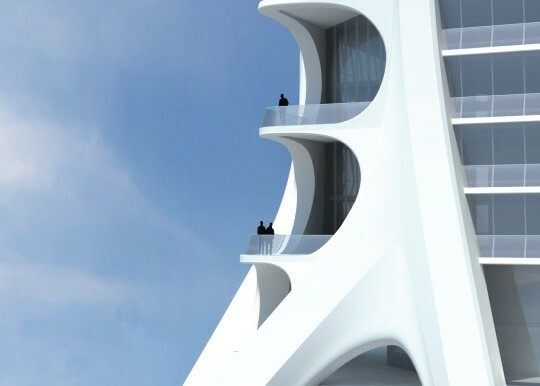 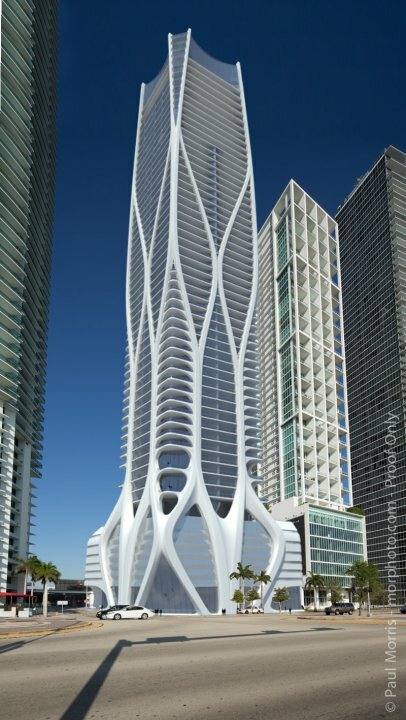 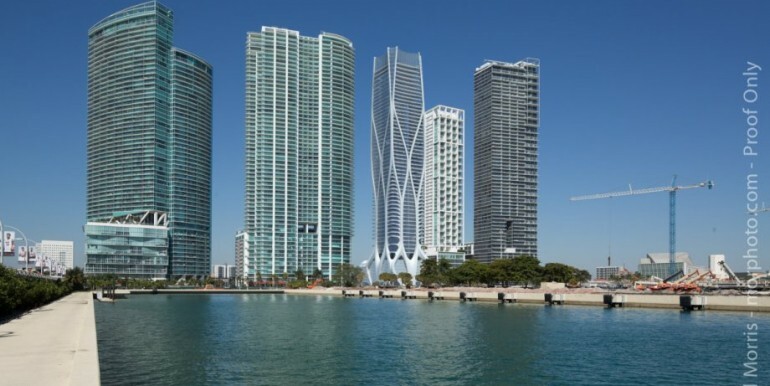 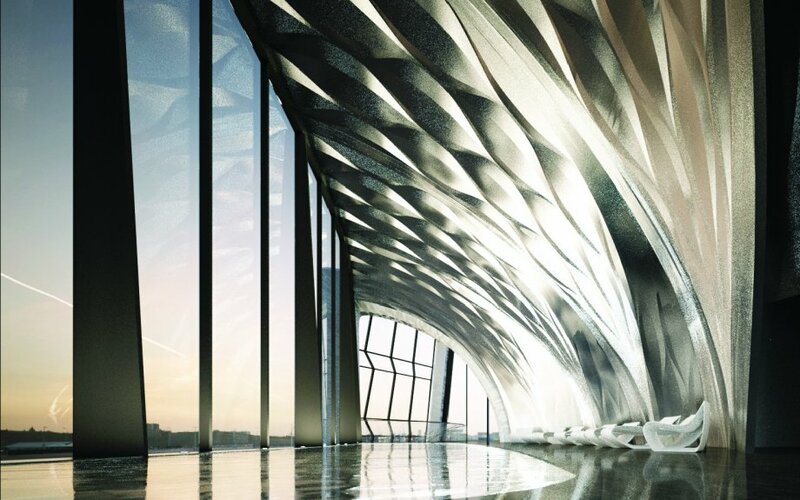 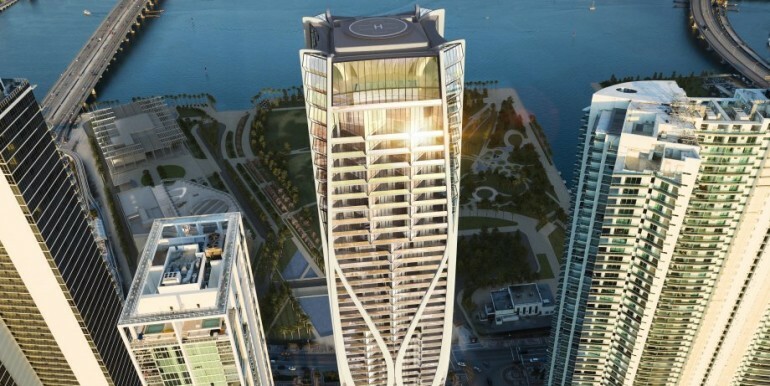 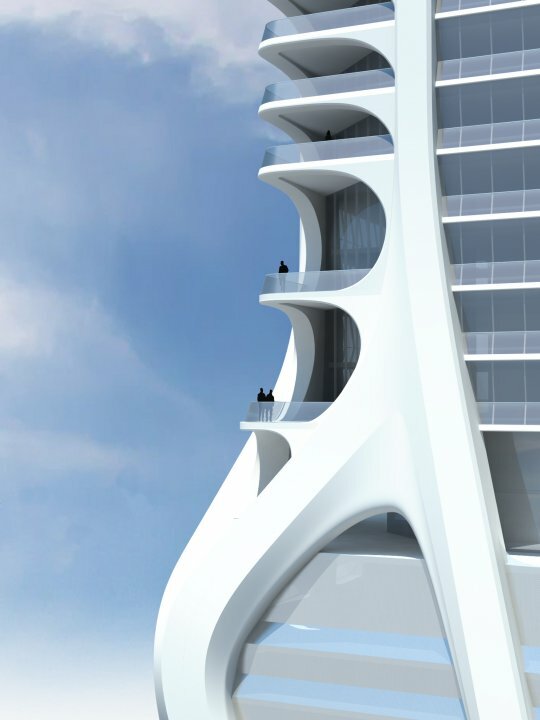 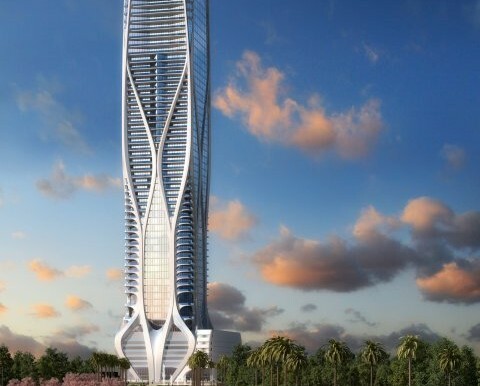 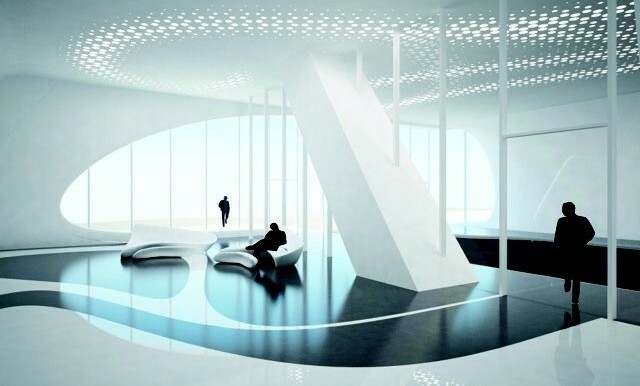 Located at 1000 Biscayne Boulevard on a coveted property overlooking Museum Park and Biscayne Bay, One Thousand Museum will be Zaha Hadid’s first residential skyscraper in the Western Hemisphere. 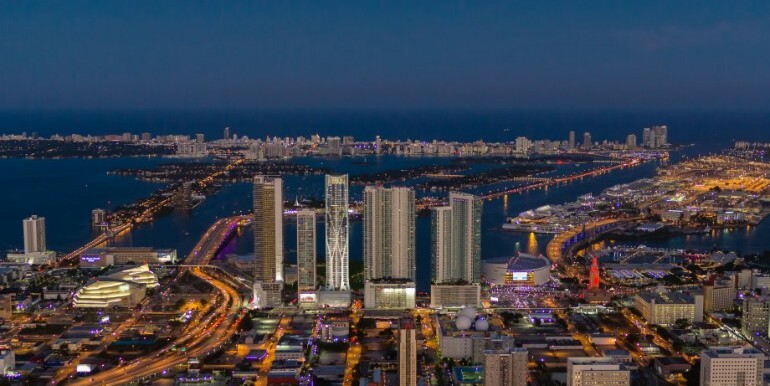 Rising to more than 60 stories, it will be comprised solely of half- and full-floor residences, duplex townhomes, and a single duplex penthouse. 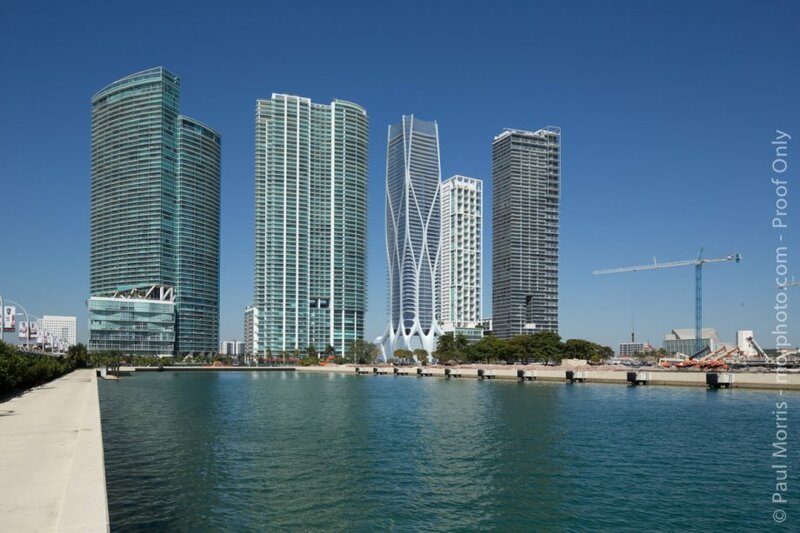 Museum Park (formerly known as Bicentennial Park), the future home of the Peréz Art Museum Miami and the Frost Museum of Science, is rapidly becoming one of Miami’s most prestigious cultural destinations. 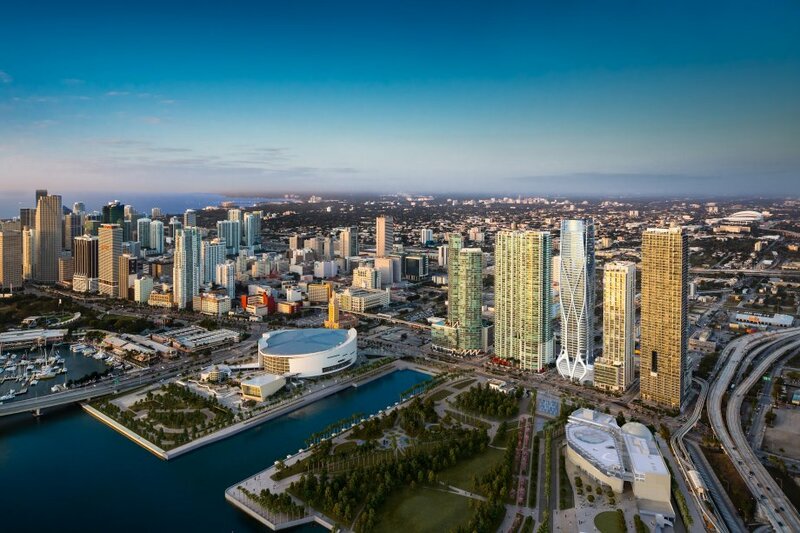 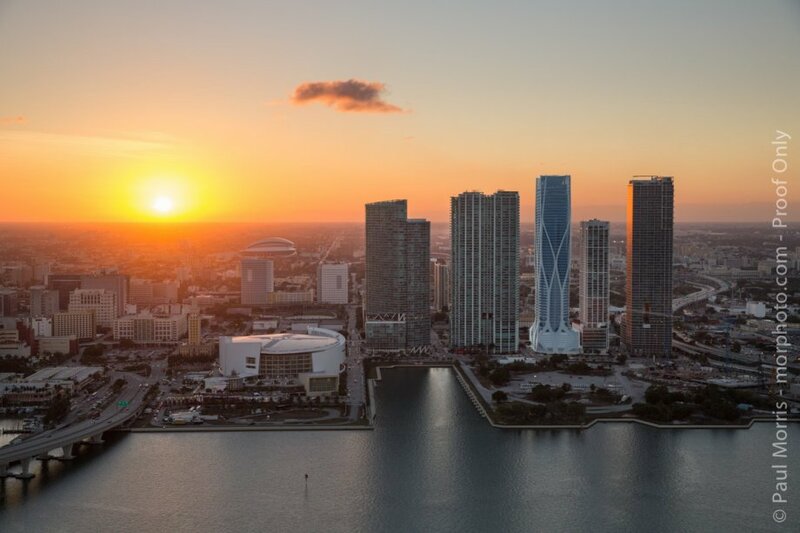 One Thousand Museum will offer iconic architecture, unprecedented amenities, stunning skyline and ocean views, and close proximity to Miami’s finest museums and performing arts institutions.